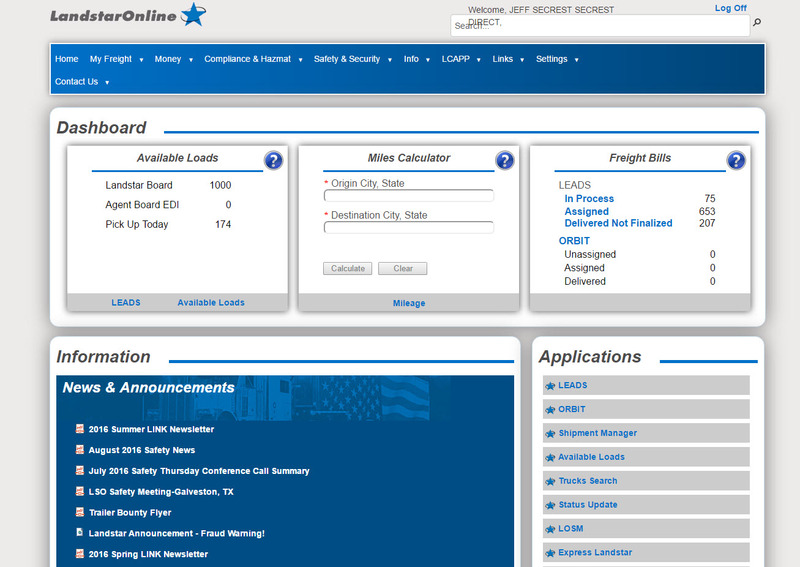 Stay loaded and moving with Landstar’s online free load board. Easy-to-use search tools make it simple to find loads quickly. With thousands of freight loads to search from at any time, you’ll have the unmatched freedom to run your business the way you want without missing important events in your personal life! 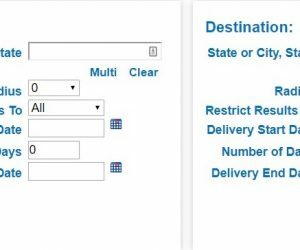 The Landstar load board allows you to search through thousands of loads every day using the criteria most important to you. 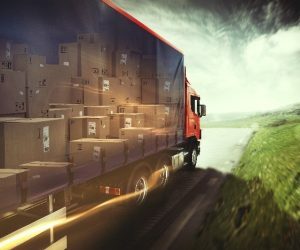 Finding freight has never been easier or faster. One of the great things about being a Landstar BCO is the ability to pre-plan your trips. Nobody wants to be looking for a load after their truck loads are empty. 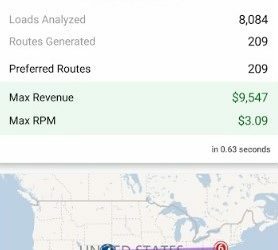 At the same time, it’s impossible to watch the load board while you’re traveling down the road. Landstar has another great tool called Load Alerts that will watch the load board for you. Load Alerts is an exclusive feature that continually searches the load board for you while you focus on operating your truck safely. Load Alerts only take a few minutes to set up. Here’s how it works. You pick the freight criteria (rate, the point of origin or destination) most important to you. Then, Load Alerts searches the load board matching your criteria. When it finds your load, Load Alerts contacts you by email and phone. It’s like having your own personal employee to find you the perfect load. Load Alerts also has a “Follow Me” feature that resets your origin every time you are assigned to a load and automatically starts searching outbound loads. Contact James or Barb today at 877-441-9128 to setup a live demo over the phone. Ready to join Landstar? Start by filling out our short application.